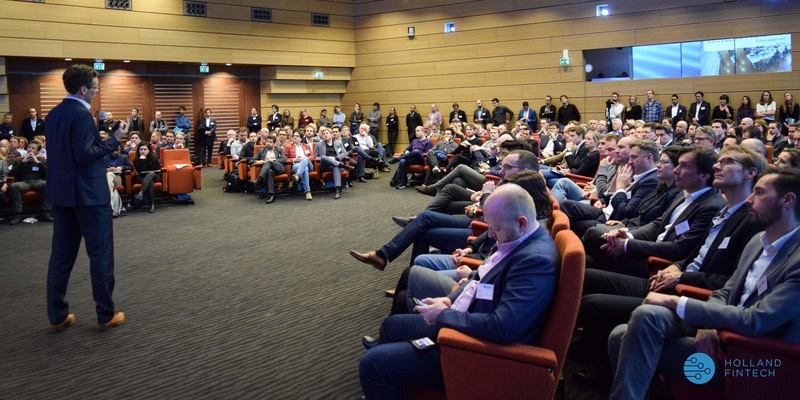 Holland FinTech together with KPMG and Koninklijk Actuarieel Genootschap worked together to organize PensionTech. On this first summit, a range of thought and Industry leaders will join to discuss and explore the opportunity and impact of technology in the Pension world. The world around us changing ever more rapidly, by changing consumer behavior and international regulations. Technological developments are a driving force behind the potential to re-design how customers interact with financial services. That will empower users of those services to have more chance to control and improve their financial situation. Besides that, there is a whole world at work behind the scenes, where operations become faster, cheaper and more transparent, throughout the value chain. To be able to comply with latest regulations, cyber security requirements and be in control of the ever more complex financial value chain, technology has become a necessity. So we invite you to take a step into the future and explore what societal and technological changes will impact your business and how pension products and experience could grow into this new era. Listen to the state of the art from experts and discuss the opportunities with fellow pension leaders and other stakeholders.